The Lifeboat Network offers tons of new minigames to explore with your friends. There’s always something fun to do, whether you enjoy fighting zombies, building castles or competing against other players. Only available to Xbox Live members. With Xbox Live, it’s easy to find your friends from Lifeboat. 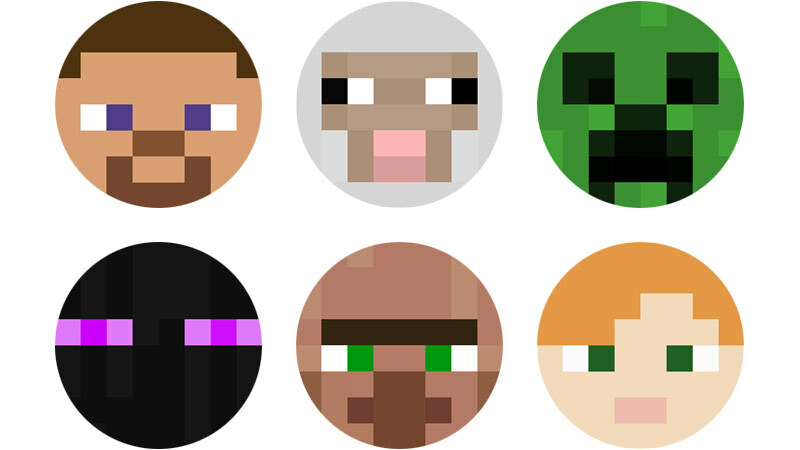 Just add their gamertag or click on their username from the Minecraft pause menu and invite them to any Lifeboat minigame when you’re both online. You can even get notifications when your friends sign on. Lifeboat has great minigames like Sky Wars, Zombie Apocalypse, Survival Games, Capture the Flag, Adventure Maps and many more. 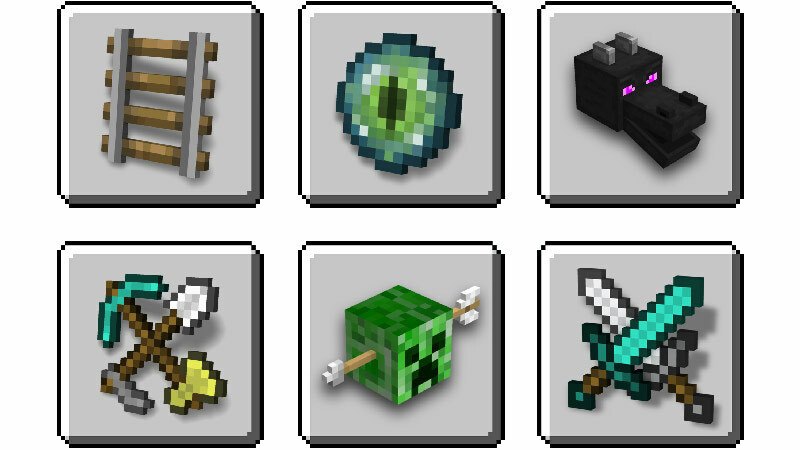 Whatever your favorite way to play is, Lifeboat has you covered with new games rotating all the time. Xbox Live makes playing with others even better. 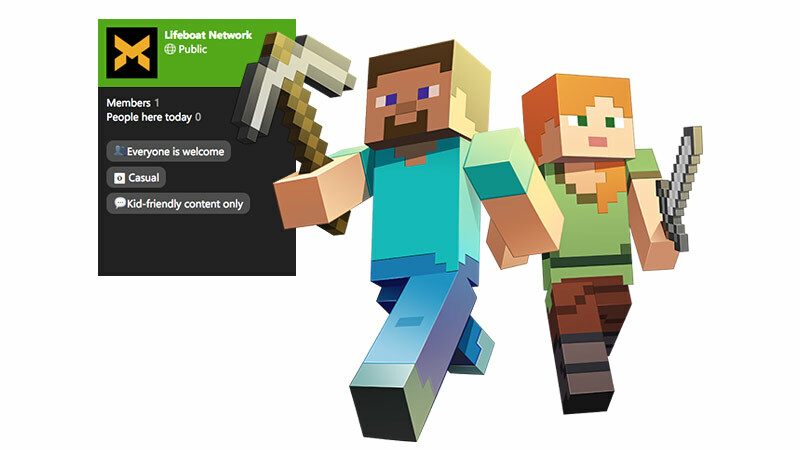 The official Minecraft Club on Xbox Live makes it easy to find new friends to play with anytime you’re online. With over 40,000 members, you’ll always be able to find someone to join you for a build, dig, or adventure.